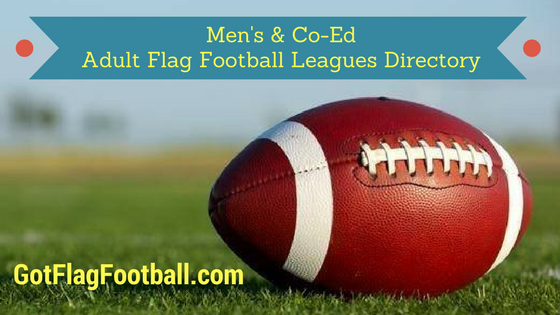 At one point or another, all players have wondered, “where are the best adult co-ed and mens flag football leagues near me?” Maybe you’ve relocated to a new city or town and are looking to make some friends and stay active. 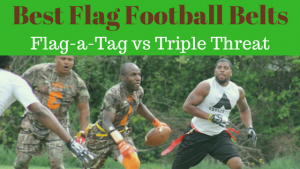 Maybe you’re an athlete looking to shake the rust from your cleats and get back on the field. 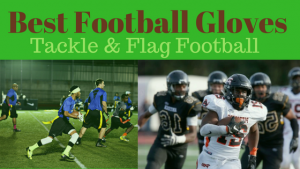 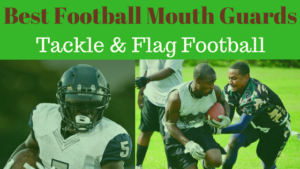 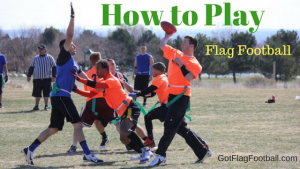 Our team at GotFlagFootball.com recognized that it isn’t always easy to find flag football leagues for adults in your local area. 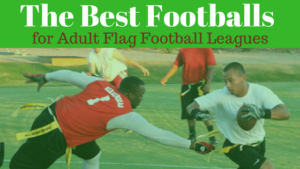 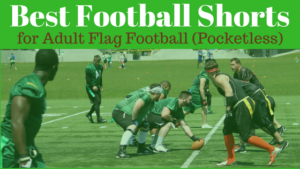 Ultimately, whether you’re searching for the best indoor or outdoor flag football adult leagues, pickup games or tournaments in your state this fall, winter, spring or summer season, we’ve listed the top options for men and women, co-ed, recreational and competitive flag football players, up-to-date for 2019, across all 50 states.